John Cena is an American professional wrestler who was born in West Newbury, Massachusetts on April 23, 1977. 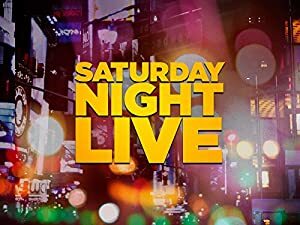 John Cena's recent TV credits include American Grit and The Tonight Show Starring Jimmy Fallon. John Cena's recent filmography includes the movies Ferdinand (2017) and Surf's Up 2: WaveMania (2017). On Spotify, John Cena keeps a low profile with only a popularity score of 50 out of 100 and around 58,000 followers as of 2018. His most popular track on Spotify is "The Time Is Now (John Cena)" from the album WWE: WrestleMania - The Music 2013. John Cena's Instagram account (@johncena) is very popular with around 11 million followers. His recent posts to Instagram have gotten about 123,000 likes each. As of 2018, John Cena has contributed to about 19 TV shows. Some of the most recent John Cena TV appearances include American Grit, The Tonight Show Starring Jimmy Fallon, and WWE SmackDown. In 2017, John Cena performed on, executive produced, and hosted American Grit. 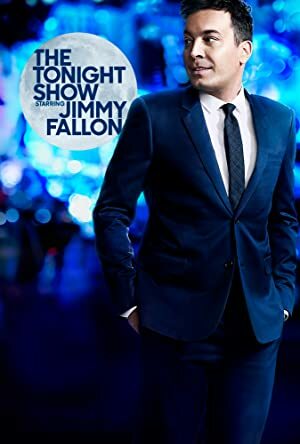 He was a guest on The Tonight Show Starring Jimmy Fallon also in 2017 and he appeared on WWE SmackDown again in 2017. There are about 60 movies featuring John Cena as of 2018. Some of the most recent John Cena movies include Ferdinand, Surf's Up 2: WaveMania, and The Wall. Ferdinand was released in 2017. 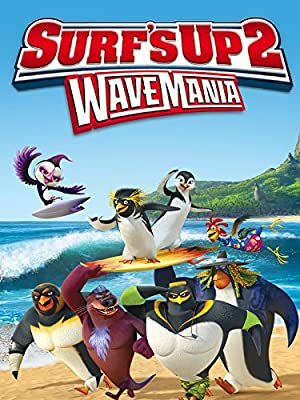 Surf's Up 2: WaveMania was also released in 2017. 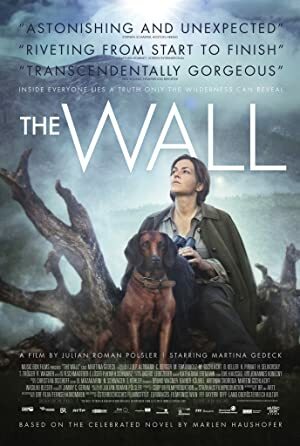 The Wall was also released in 2017. As of 2018, John Cena has 58,000 followers and a popularity score of 50 on Spotify. WWE: WrestleMania - The Music 2013, WWE: Originals, and All Day / Breaks - Single are some of the more popular John Cena albums. Notable tracks from these albums include The Time Is Now (John Cena), Basic Thugonomics, and All Day. The Time Is Now (John Cena) has a popularity score of 56 out of 100, making it the most popular track from John Cena. Basic Thugonomics and All Day have popularity scores of 51 and 38, respectively. The Spotify popularity score is on a scale from 0 to 100 and reflects the number of times the song has been played and how recently it has been played.